Two Derby-based creatives have joined forces on a brand new business venture. Averill Photography who specialise in photography, and Artifex Studios who create video content, have partnered to create AV IT Media. The newly formed company will provide photography and videography services under one roof. Mark, owner of Averill Photography, and Ash, who started Artifex Studios, first met whilst doing work for The Derby Conference Centre in 2010. Now, having grown their businesses independently over the last eight years, they’ve decided to collaborate, and create a company that combines both their talents. Mark added: “I am delighted to partner with such an experienced and talented photographer/videographer. 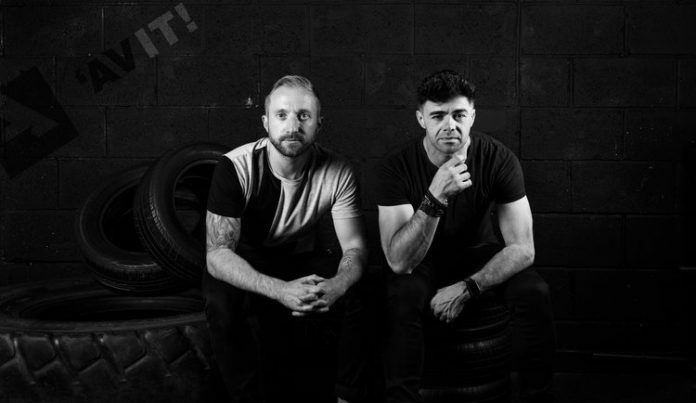 ‘AV IT’ is a term used to describe engaging in an exciting activity without fear of failure and that’s exactly what I think we’ve done by creating ‘AV IT Media.